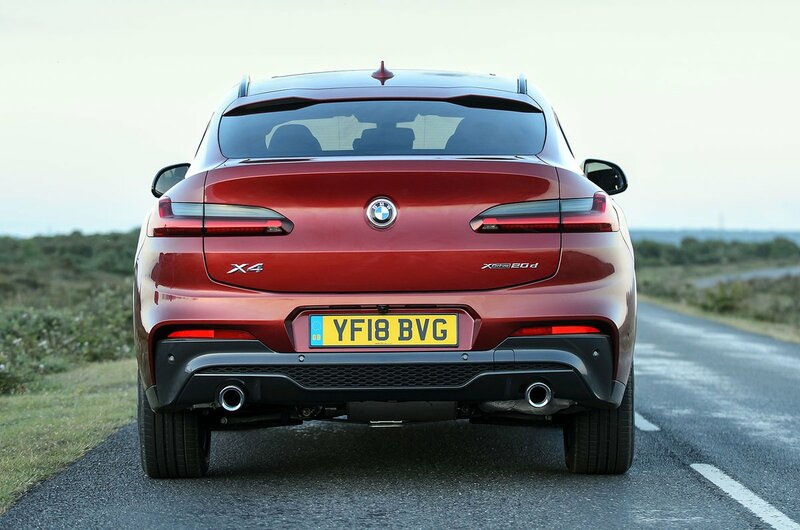 BMW X4 Boot Space, Size, Seats | What Car? There’s loads of space in the front, while rear leg room also impresses. 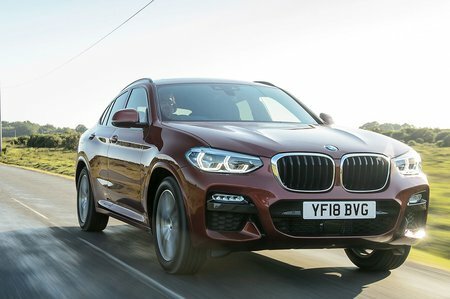 However, the X4’s plunging, coupé-like roofline forces six-footers to slouch in the rear seats or sit with their heads pushed up against the rooflining. At the same time, a narrow central rear seat makes it a squeeze to get three people in the back. And the rear door openings are a little on the small side, so getting in and out could be easier. On the other hand, the well-shaped boot is big enough to swallow several large suitcases with ease, while the rear seats lie flat when folded down to make it easy to load longer items. The fact that those rear seats split in a 40/20/40 configuration adds to the versatility. And there are plenty of useful cubbies inside the car – particularly up front.